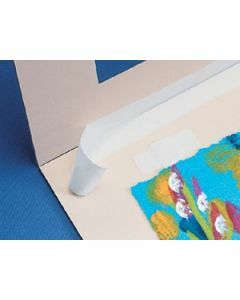 Mounting tape is a simple, effective way to mount photos and art to boards, papers, and more. 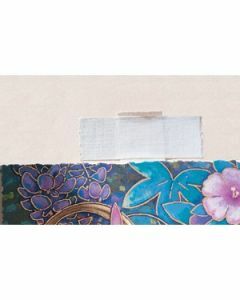 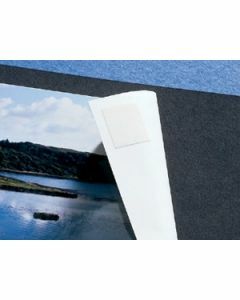 ClearBags® has wholesale mounting tapes that are perfect for your photo art and print needs, made with materials that are gentle, neutral pH, and water reversible. 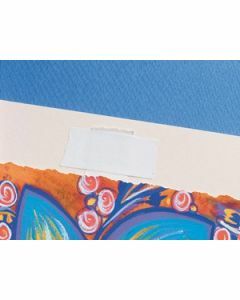 Our wholesale Lineco® brand mounting tape is far more effective than traditional Scotch tape, and designed specifically for you art needs. 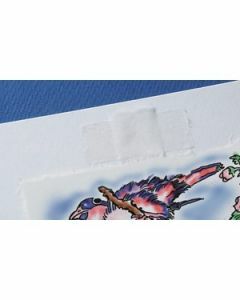 If you have been looking for wholesale photo tape, check out our choices below or contact us.